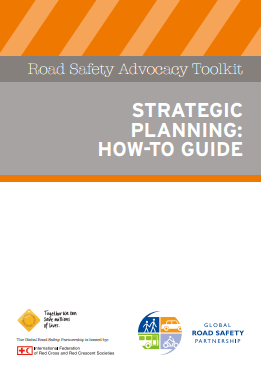 Unsure where to start? We’ve got you covered. 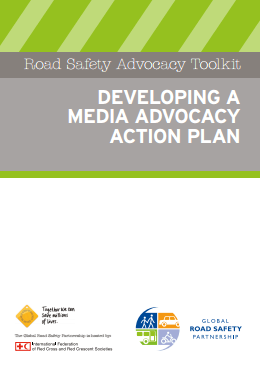 We have developed a number of practical “how-to-guides” around advocacy campaign planning. 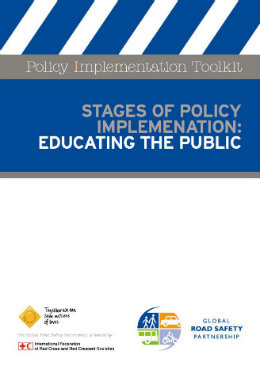 There are four main sets. 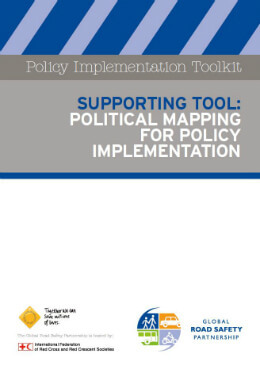 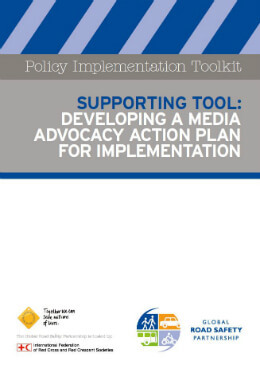 In addition to the general advocacy campaign toolkit, policy implementation campaign toolkit, and media advocacy toolkit, we have also published the GRSP Positioning Papers. 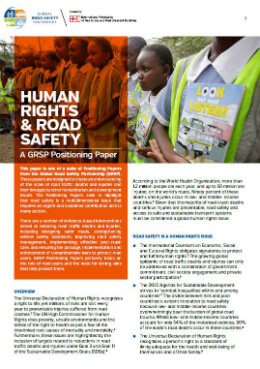 The latter are designed to create an understanding of the scale of road traffic deaths and injuries and their linkages to other humanitarian and development issues. These tools are available for individual download or as convenient zip folders. The Advocacy Campaign Toolkit is a multi-part comprehensive guide detailing all aspects of constructing a successful advocacy campaign. 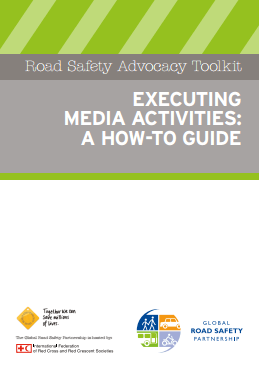 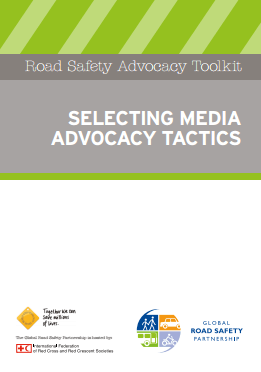 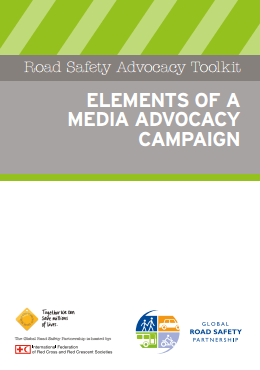 The GRSP media advocacy toolkit provides you with specific detail on all elements needed to design and implement an innovative media advocacy campaign. 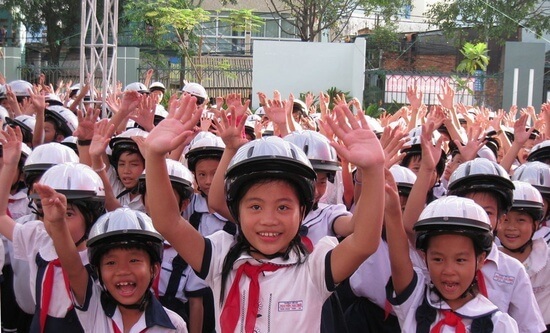 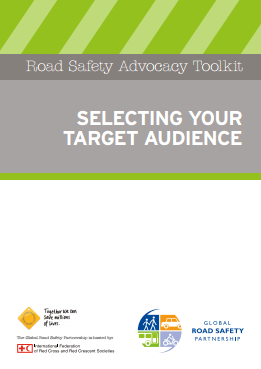 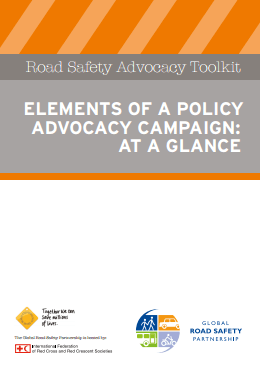 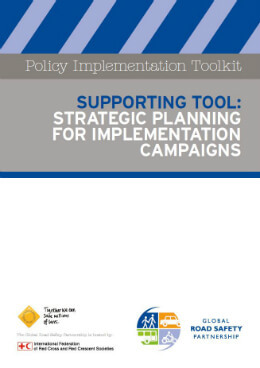 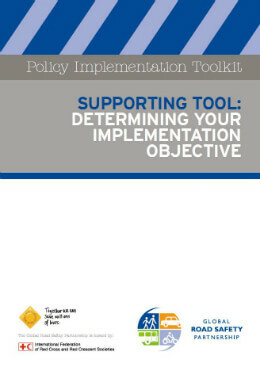 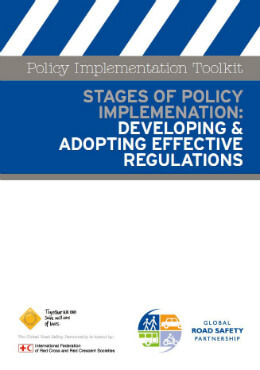 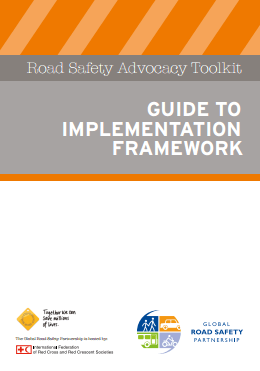 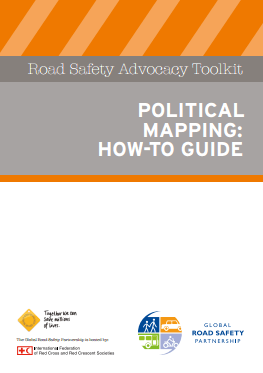 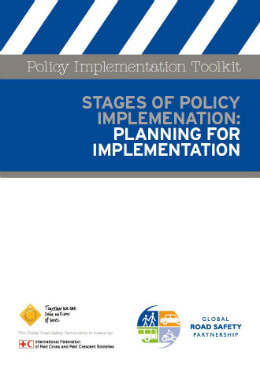 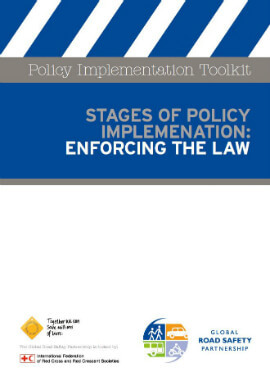 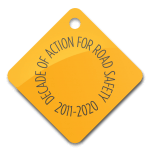 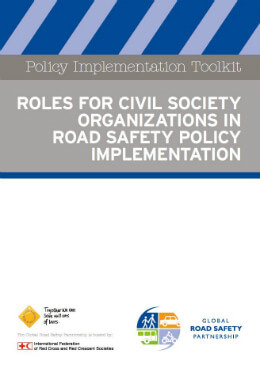 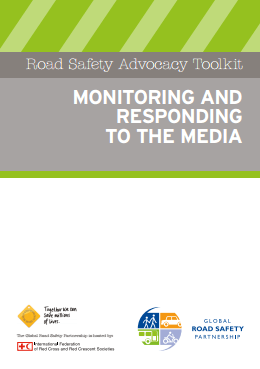 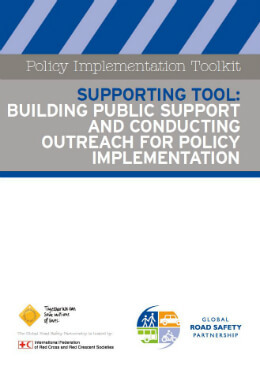 The GRSP Policy Implementation Campaign toolkit provides you with an overview of how civil society organizations can support the implementation of road safety legislation and the tools to do it. 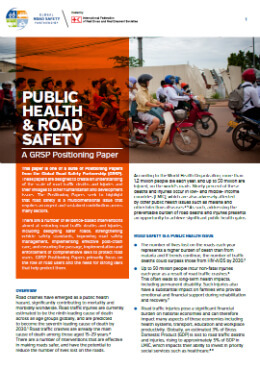 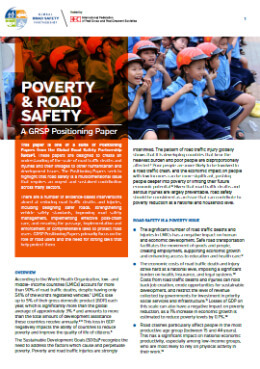 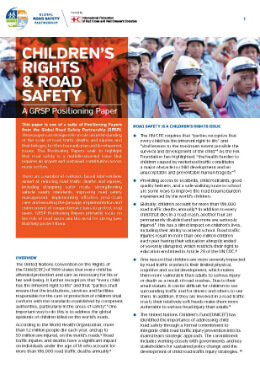 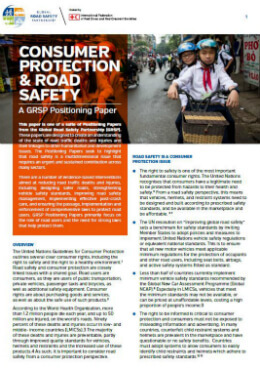 The GRSP Positioning Papers are designed to create an understanding of the scale of road traffic deaths and injuries and their linkages to other humanitarian and development issues.